I was a naïve ten-year-old when the Chicago Cubs first broke my heart. 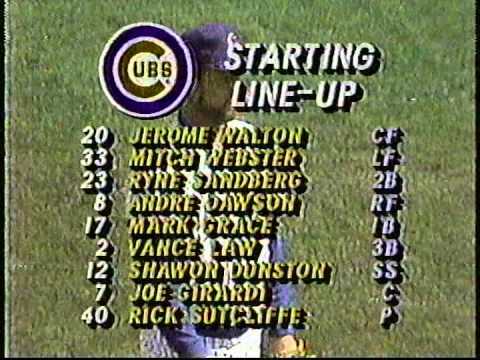 It was the summer of 1989 and the “Boys of Zimmer” were my heroes: Sandberg, Dawson, Grace, Dunston, Maddux, Sutcliffe. To this day, I can still rattle off most, if not the entire roster of that year. I still vividly remember coming home that September night in time to catch the last few outs of the Cubs’ division-clinching game against the Montreal Expos. My dad, not the most rabid of baseball fans, stood beside me during that moment of exultation and together we celebrated in front of the television. It is a father-son moment that I hold dear. The Cubs were to play the San Francisco Giants in the National League Championship Series. I was feeling very confident. Five games later, I was a ruined child. The final out of Game 5 still haunts me. My favorite player, the ever-dependable Ryne Sandberg, hitting a routine ground ball to second base, the ball being tossed into the waiting glove of Giants first baseman Will Clark, his celebratory double fist pump as Sandberg resignedly trotted by. Like I said, I was naïve. I didn’t know my history then. 1984, 1969, 1945, 1908—these dates meant nothing to me. In 1989, I was blissfully unaware of billy goats, black cats, and botched ground balls. As far as I was concerned, the Cubs simply sprang into being that year. My mom was across the street at a neighbor’s house. Bawling my eyes out, I ran over to find her. As she attempted to comfort me, I swore that I would never cheer for the Cubs again. My summertime heroes were now fallen idols in my eyes. I’m still a die-hard Cubs fan; older, wiser and warier, but a fan even now. It’s October again. 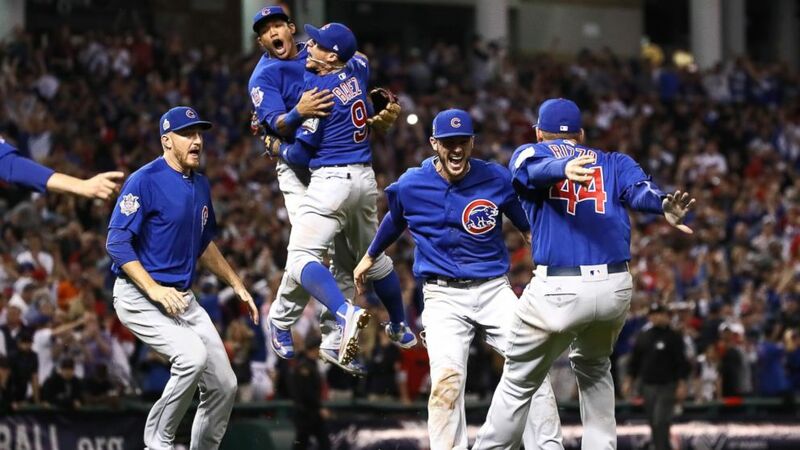 The Cubs, full of young promise and hope, tantalized their fans with a great season and an exciting start to their post-season march to glory. 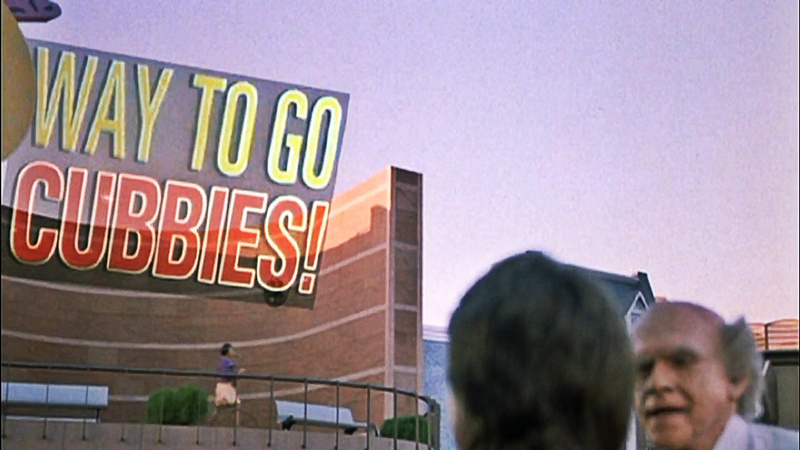 Back to the Future II predicted, tongue-in-cheek, a World Series sweep. Yet, entering once more into the NLCS, the Cubs ran into a buzz saw with a Mets logo emblazoned upon it. In four games, it was all over. I didn’t cry this time; I couldn’t. I’ve been hurt too many times, my heart scarred with the memories of 1989, 1998, 2003, 2007, and 2008. I must confess, I’m a card-carrying pessimist. I’m always waiting for the other shoe to drop. It’s a sad way to live, really. I sometimes wonder if the Cubs had a hand in shaping my outlook on life, or maybe I was drawn to the team because of my pre-existing pessimism. 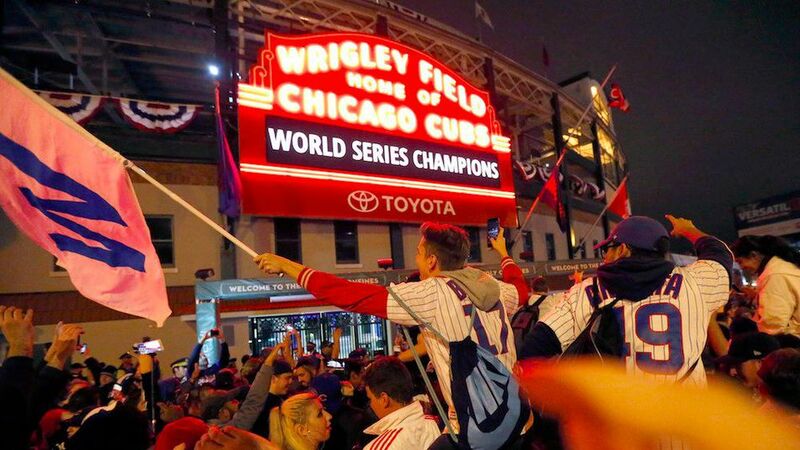 I can’t imagine what will happen if the Cubs finally win the World Series. Perhaps my head will explode. I’m willing to risk it though. So, you might be asking, you’ve now spent over 500 words whining about your favorite sports team, why are you even a Cubs fan in the first place? Why don’t you root for the (insert flavor-of-the-month team here)? In fact, just forget baseball altogether and follow a cool, trendy sport like bowling, or golf, or curling (it’s amazing what you can with a broom and a rock with a handle). Why am I a Chicago Cubs fan? I get asked that a lot. Well, why is a person a fan of anything? Proximity to the team plays a part. I grew up and still live in the Chicago suburbs. If I had moved to a different part of the country at an early enough age, I’d probably be cheering for another team. At this point in my life, it’s too late to switch loyalties. The Cubs infection has had so many years to graft itself into my very nature that no matter where I go now, I’ll always be a North Side crank. Growing up, my mother always told me that her dad was a Cubs fan. 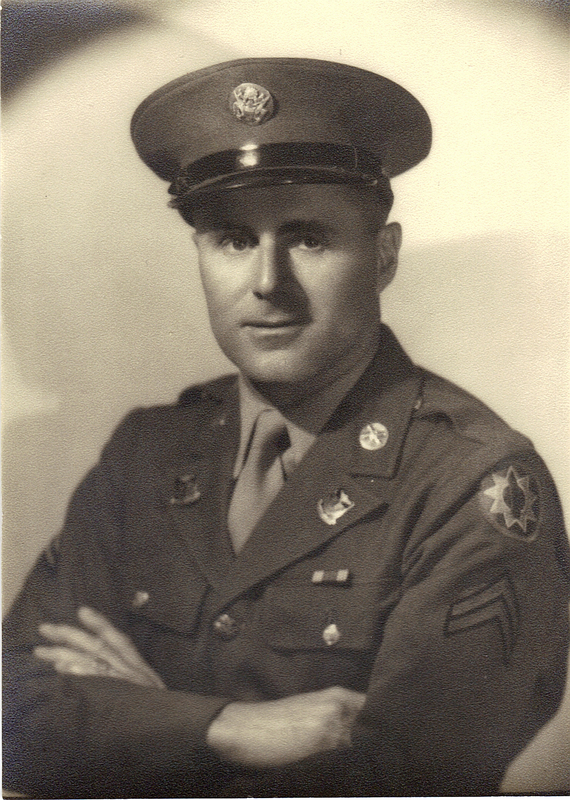 It always pleased me to know that I had this connection with my grandfather who had passed away when I was too young to appreciate him. 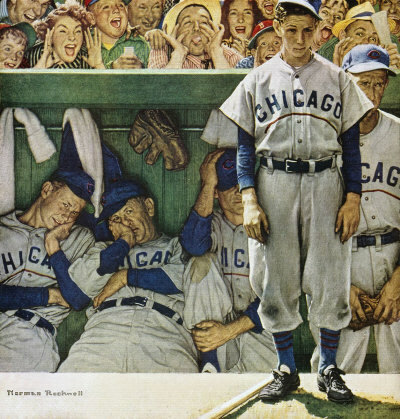 Years later, my uncle told me a different story; that Grandpa, sick of the team’s losing ways, had abandoned the Cubs to cheer for the White Sox. This bothered me initially because I held (and still hold) firmly to the belief that you can’t be both a Cubs and a Sox fan. To me, there’s something sacrilegious about supporting both teams at once or suddenly switching sides. It’s like cheering for both sides in a civil war. Anyway, the thought of my grandfather’s alleged switch troubled me until I realized that my uncle was from St. Louis, rendering his baseball opinions highly questionable (my humblest apologies to family and friends who happen to be Cardinal fans). Ah well, it doesn’t matter. The point is that the memory of my grandfather played an important role in my choice of teams. Loyalty is important to me. I’d like to think of myself as a loyal person—to my family, my friends, my house plant, and yes, to my favorite ball club. 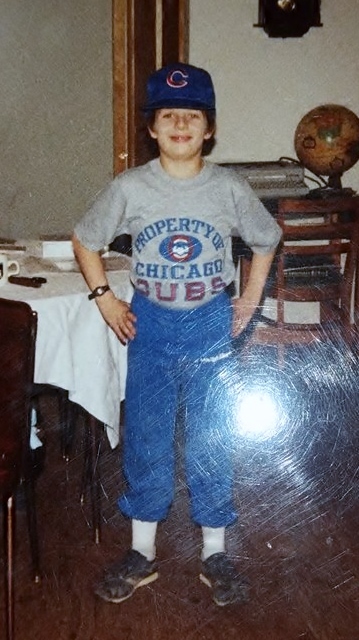 Not knowing what I was getting into back in 1989, I hitched a ride on the Cubs bandwagon. For better or worse, I have managed to stay on. I may have forfeited my opportunity to cheer for a winner, but the lessons I have learned as a long-suffering fan have proven valuable in the long run. 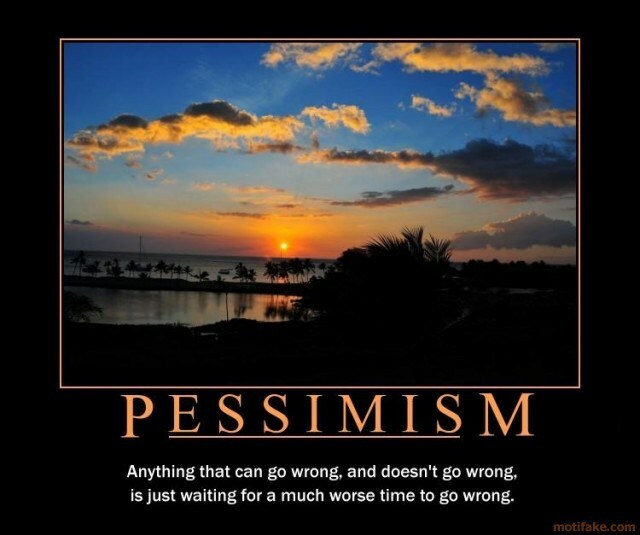 I’m a loyal pessimist, and maybe that’s not such a sad way to live after all. Next > DMR is Two Years Old! Being a cubs fan is a little like having a son or daughter in sports. You love them unconditionally.